Equal parts shoegaze and psychedelic rock, weird. will bring you to places of beauty that ultimaetly plunges throughout the album. Excellent release. 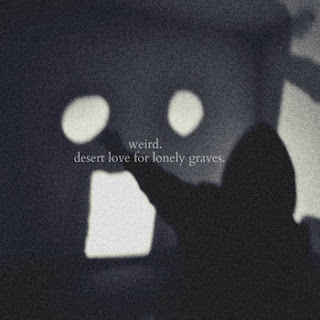 Desert Love For Lonely Graves by Weird.